If you want to move your Hum x service from one vehicle to another, view this info. Speed Alert, Boundary Alerts, and Wi-Fi settings transfer over with the vehicle change. Safety Score info also remains because it is tied to your phone and not the vehicle. 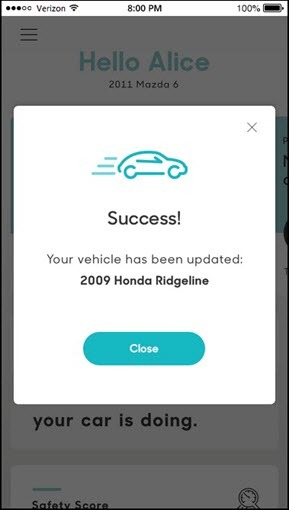 Driving and alert/notifications history and vehicles diagnostic info are tied to the previous vehicle and don't show once the vehicle change is made. To switch your Hum x service to a different vehicle, unplug the OBD reader from the old vehicle. Place the reader into the OBD-II port of the new vehicle then take a drive. Optimal drive time is 15 minutes or more; this allows time for the Hum system to identify the vehicle change. 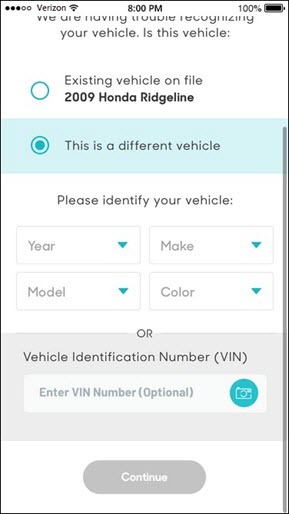 To verify that the new vehicle is compatible, visit the Hum website and enter the requested info into the 'Can I use Hum with my car?' section (scrolling may be required). Sign in to the Hum app to verify that the change processed. Ensure the correct vehicle info is displayed (e.g., 2009 Honda Ridgeline). Take another drive to allow Hum system to register the new vehicle. 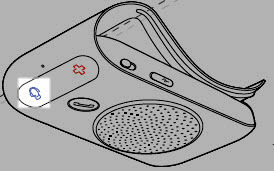 Press the Hum Customer Service button on the speaker to call roadside assistance using your system. You may need personal and vehicle info for validation. If you are unable to contact via the speaker, the direct number for assistance is 1-800-711-5800. When finished, end the call by pressing and releasing the Hum Customer Service button.